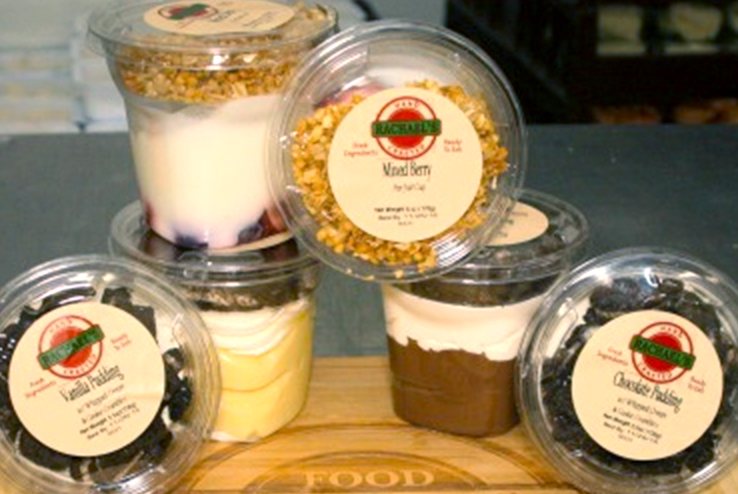 Perfect for professional offices, schools, medical centers, and more, our food vending services allow quick and easy access to fresh and healthy food options. 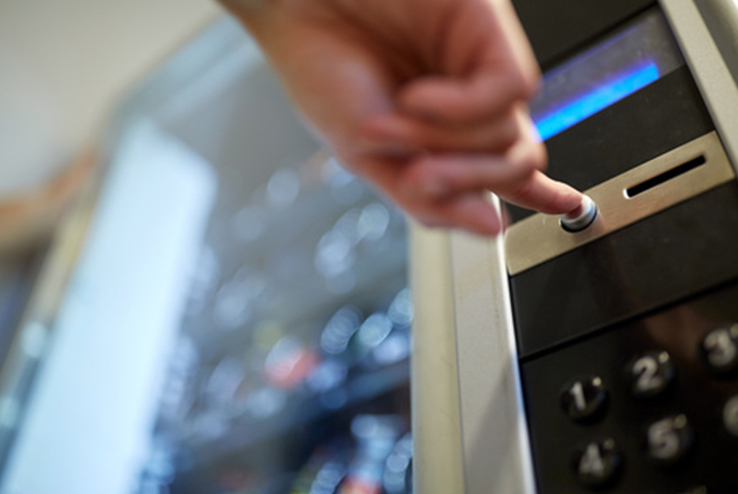 Our vending machines provide your community snacks to refuel and indulge, with a friendly user experience and innovative technology. 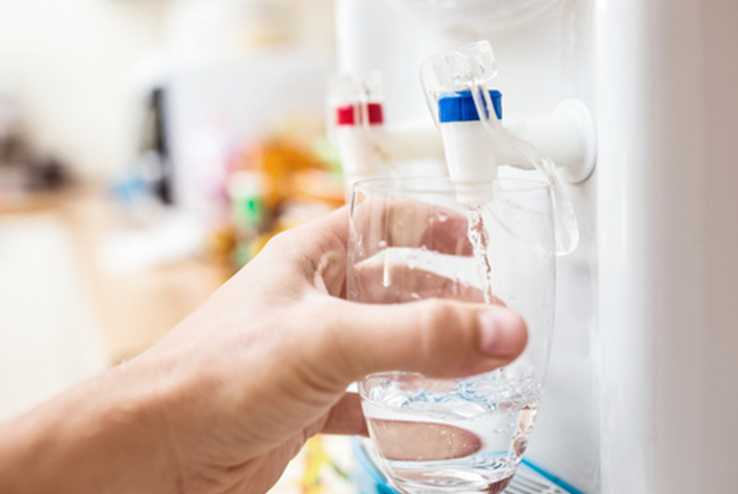 Bottle-less and Bottled water dispensers with built-in filtration that deliver a continuous supply of clean, filtered, great tasting water wherever you need it. Our vending machines serve barista style specialty beverages with high end brewing process and and 18 selections to choose from for a unique experience. 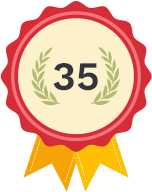 Our high-quality refrigerated beverage vending machines are equipped with unique features such as automated monitoring and cash-less payments. 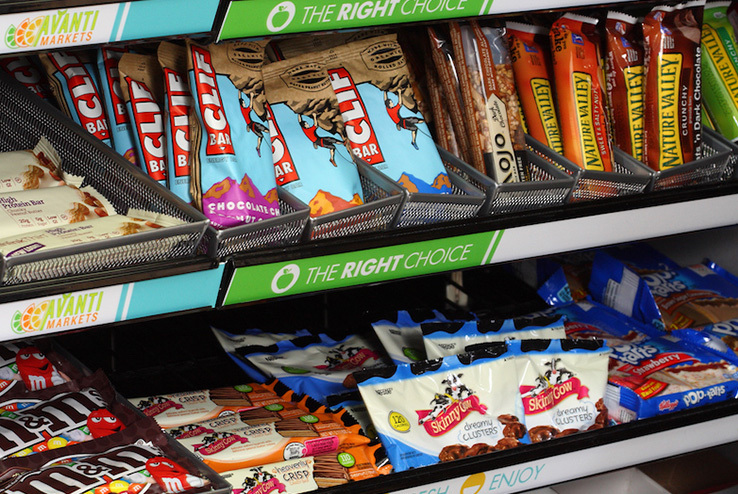 Our advanced self-checkout kiosk system makes micro markets a great way to provide a large variety of fresh and healthy foods to your office, school or community. 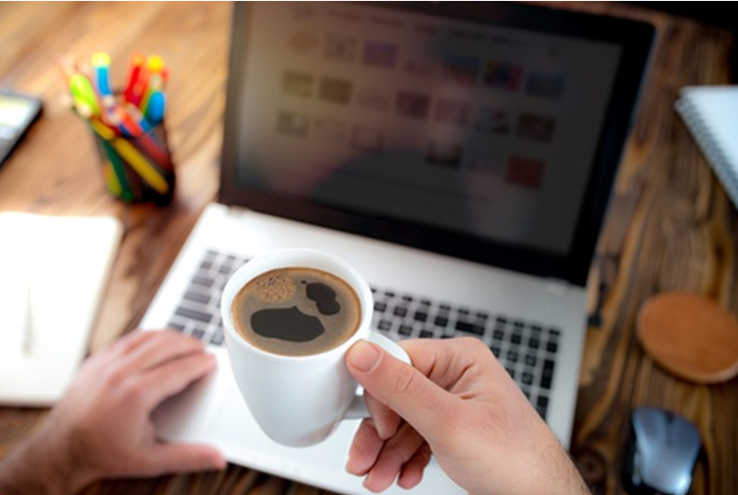 We provide coffee services to offices in the Boston area that will please your entire office's taste buds, with both a pod-based and a fresh bean-to-cup-based solutions. 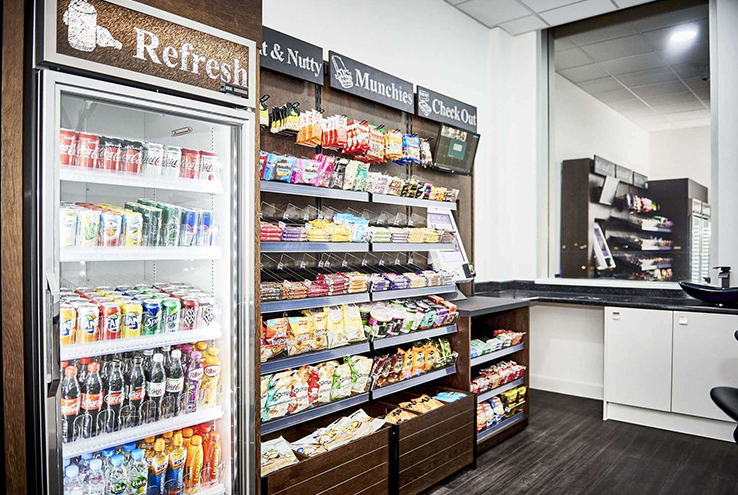 Ackers Vending can fully stock your break area with your choice of products, including fresh fruit, gourmet sandwiches, healthy snacks, and lots more. 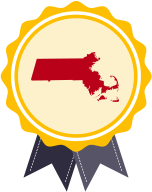 The philosophy of Ackers Vending Services, Inc. has been growth at a controlled pace, exemplifying the highest standards of service. With our automated stock management system, your machines are always fully stocked with fresh items - without you having to order. 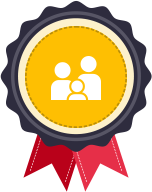 A healthy office is a productive office. 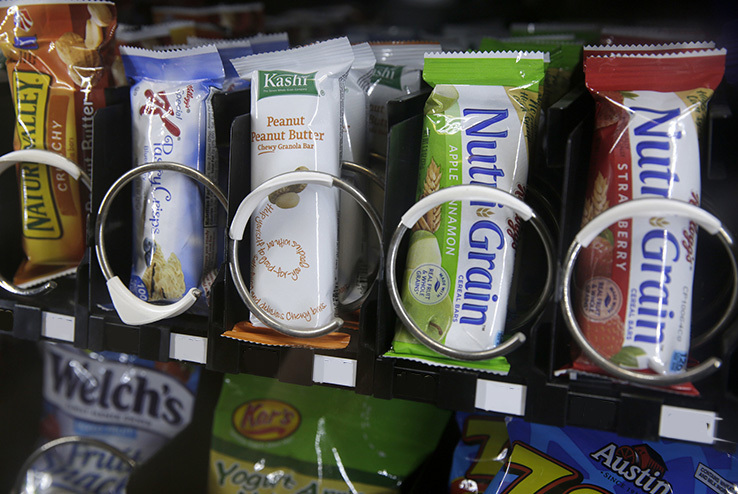 We offer a wide range of healthy food selections in all of our vending machines. 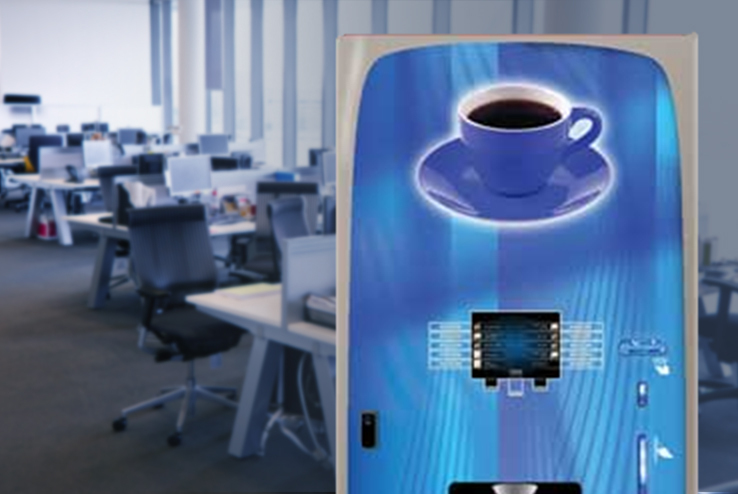 We use our vast experience in the field to provide comprehensive solutions that align with your unique vending requirements.